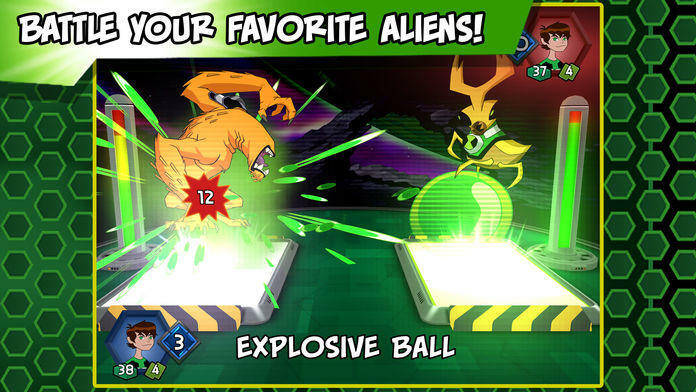 Collect, upgrade and unleash your aliens in a massive BEN 10 COLLECTIBLE CARD BATTLE! 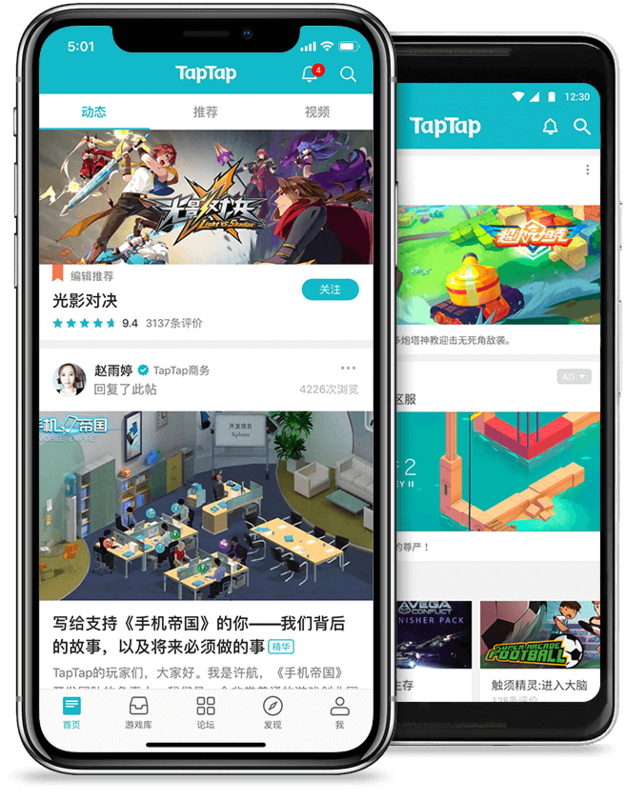 Play through a huge solo campaign as Ben, or take on your friends in multiplayer mode. The game is bigger and better than ever, with more than a dozen new Slammers added since the game first launched! 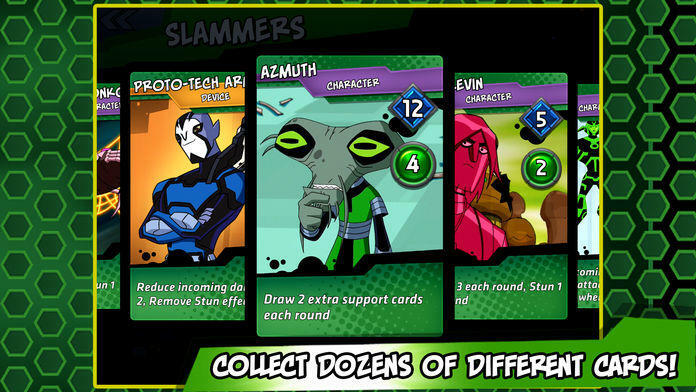 The Sumo Slammers company has launched a new card game called Ben 10 Slammers. 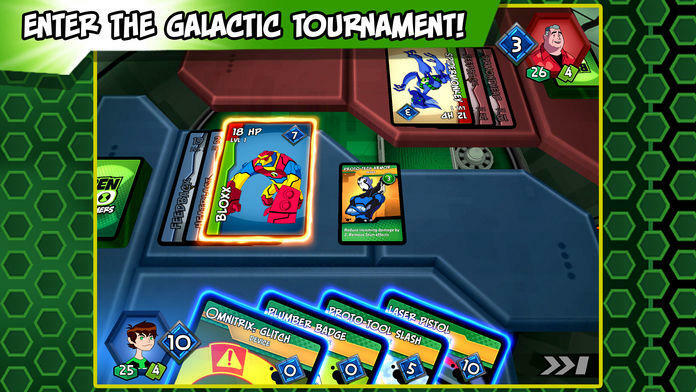 Play as Ben Tennyson through story mode and fight against 24 different opponents, each with their own unique deck and strategy. Battle against friends and foes, both human and alien, in your quest to become the Galactic Champion. 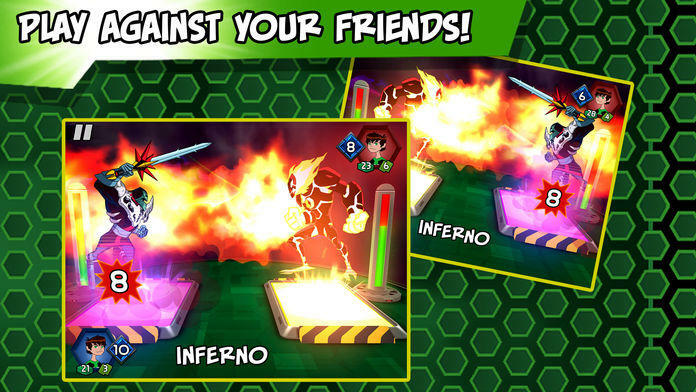 Challenge your friends in multiplayer mode to see who's truly the best at Ben 10 Slammers. Choose your team, plan your strategy and crush the competition! Unlock your favorite aliens from Ben 10 Omniverse, including Diamondhead, Gravattack, Cannonbolt, Shocksquatch, Grey Matter, Echo Echo and more! 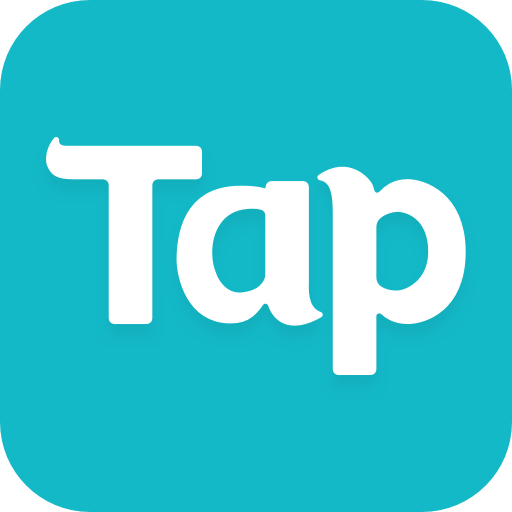 Use dozens of different support cards to gain additional attacks, heals, buffs and other powers. Every alien in your collection has its own strengths and weaknesses, with powerful abilities that can turn the tide of battle. Level up your characters to make them stronger, learn new abilities, add new support cards and maximize their destructive potential. 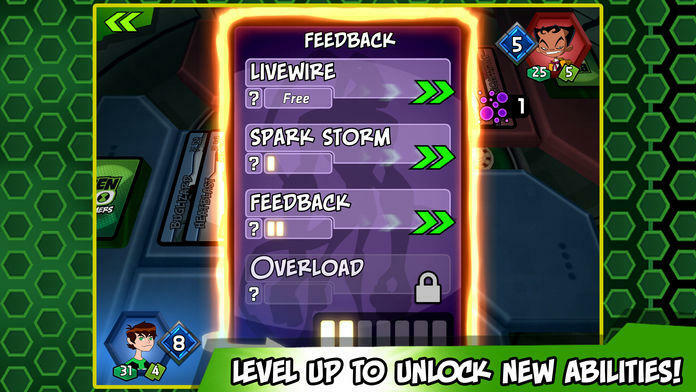 Prove you’re the greatest hero in the galaxy with BEN 10 SLAMMERS! Compatible with the Omni-Link Omnitrix! 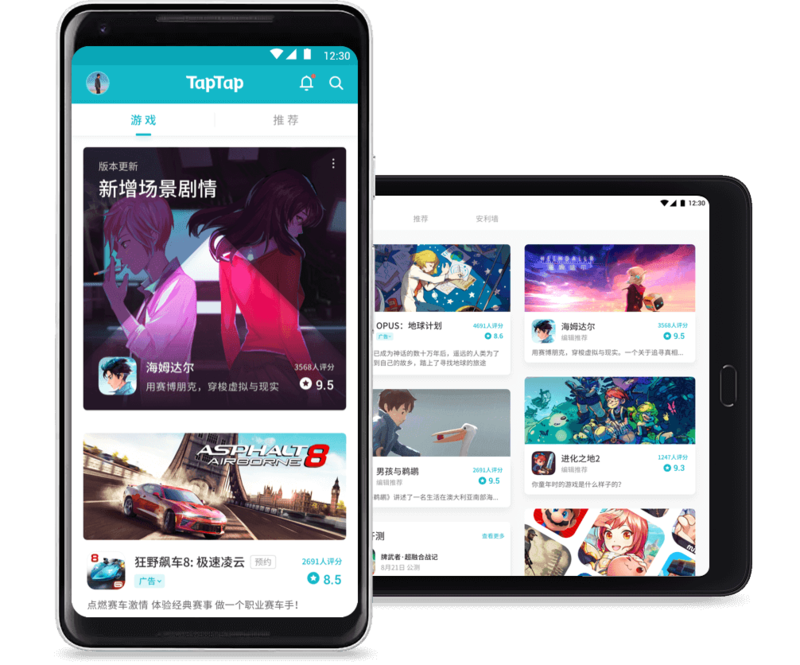 A Bluetooth connection or a Game Center account may be required for some multiplayer features.